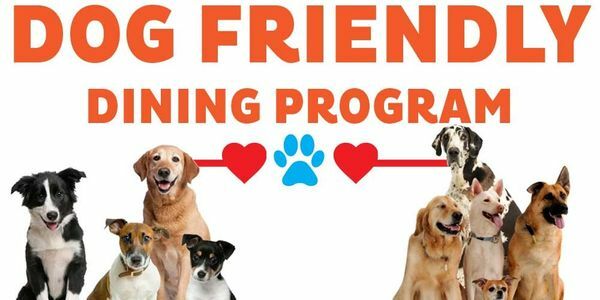 ​We, the undersigned, petition for an exemption to be added for the purpose of a dog-friendly dining program under the county ordinance section 10-11 b. We want to allow patrons' dogs within certain designated portions of public food service establishments. There is currently an ordinance that forbids dogs from being on public or private property. This means that no restaurant, or anything else for that matter, is "dog friendly" in Escambia County. Let's make sure that Escambia County allows local businesses to choose if they want to allow dogs in safe outdoor environments! We hope you believe in a dog friendly Escambia county! Our goal is to make it possible for businesses to decide if they would like to allow dogs in reasonable and safe areas in their location. We are happy to answer any questions you may have! Email carrie@gulfcoastbrewery.net for any inqueries.